These nocturnal snakes spend much of the day resting in underground burrows to escape the African heat. 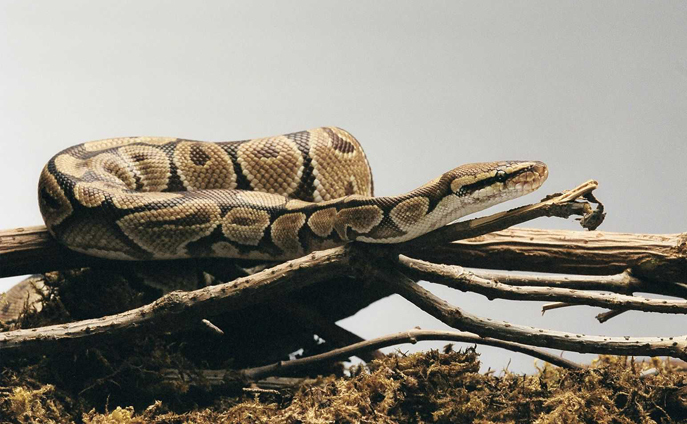 When threatened, instead of striking, the ball python tucks its head tightly into its coiled body, resembling a ball. This non-aggressive behaviour as well as its beauty, has lead to thousands being captured for the leather and pet trades.